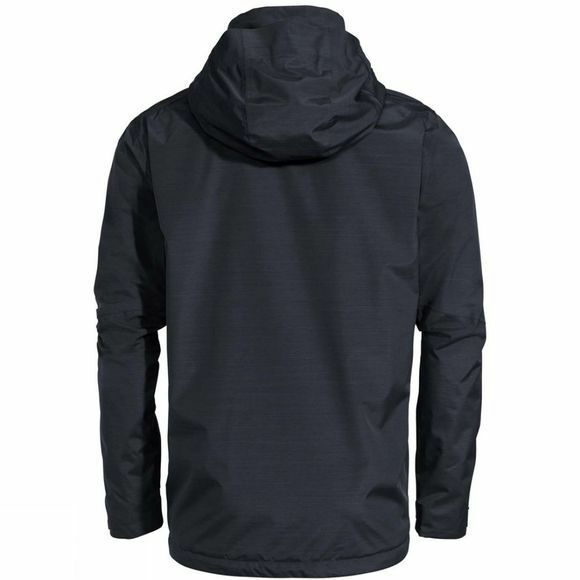 The Mens Furnas III Jacket from Vaude, is a technically outfitted rain jacket in a stylish mélange, made from environmentally friendly–and bluesignsystem certified–primary material. 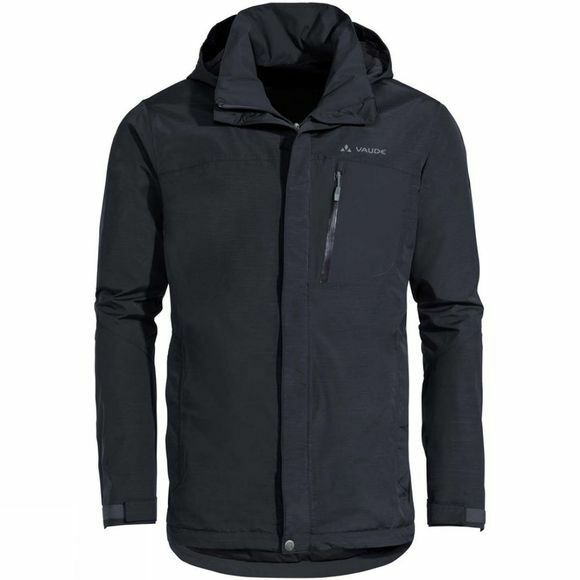 Whether for travel, the mountains or in the city – the Furnas Jacket will keep you dry wherever you go. Additional underarm ventilation ensures the right microclimate. The Vaude Green Shape label stands for environmentally friendly, functional products made from sustainable materials.